The 5 members of the family were taken out of their home, lined up and shot in the forehead. 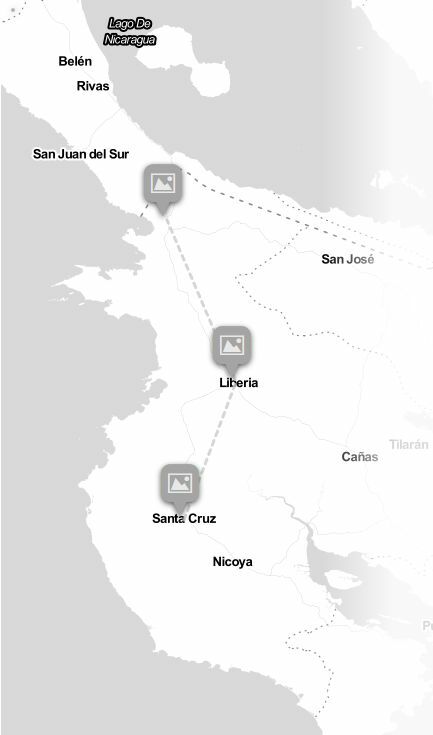 The remote area, near the Nicaragua border, is known as through passage for drug traffickers and illegal border crossings. They were forcibly removed from their ‘rancho’ (farmhouse), lined up and executed, one by one, with a shot in the forehead. 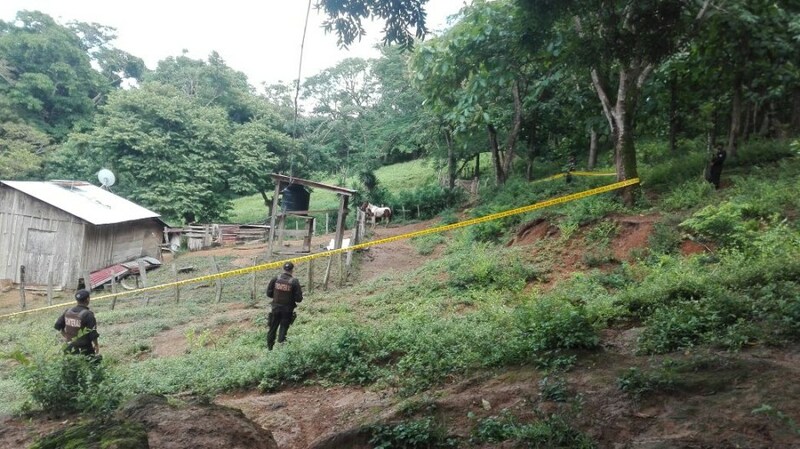 The Organismo de Investigación Judicial (OIJ) theorized that this may have been the way the five members of a humble farmer family were killed on a remote farm in La Cruz, Guanacaste, one kilometer from the Nicaraguan border. Michael Soto, head of Plans and Operations at the OIJ, confirmed this Saturday the initial thesis that is office is running with and that the possible motive of the massacre was revenge, “a settling of scores” by a group of men. 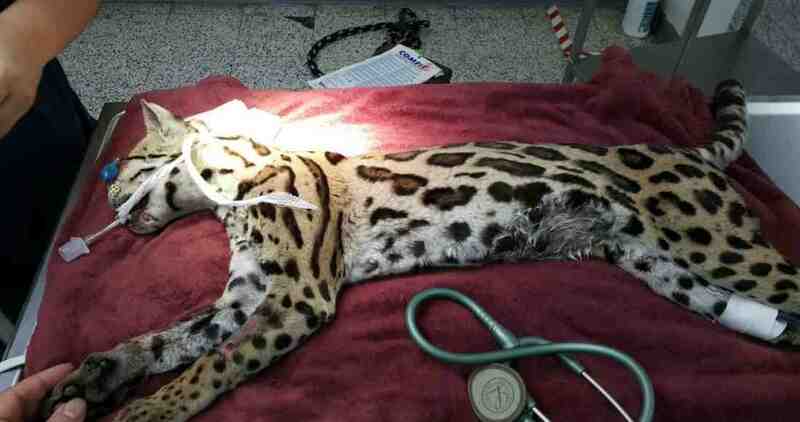 Soto said that the hypothesis is based on the method used by the attackers to kill their victims. However, he said it is unknown whether it is a drug trafficking issue and merely stated that the case is still under investigation. 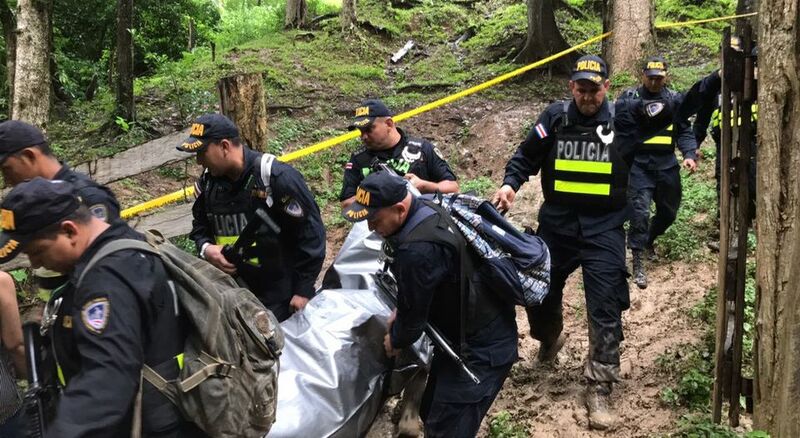 The remote area where Costa Rican Isaias Bonilla Bonilla, 81, his wife Paula Romero Romero, 89, a Nicaraguan and legal resident in Costa Rica, their two children, Wilber Bonilla Romero, 26 and Walet Jesus Bonilla Romero, 24, and son-in-law, Carlos Alberto Pacheco, 26, a Nicaraguan national with legal residency in the country, is a dangerous one, as it is a common route for drug traffickers and ‘coyotes’, smugglers of illegals crossing the border. The OIJ confirmed that son-in-law Carlos had a prior record for weapons charges. Reports by the Policia de Fronteras (Border Police) of the Fuerza Publica, subject to confirmation by the OIJ investigators, indicate that six men took part in the attack on the Bonilla family, dragging them out to the patio, one of them handcuffed, and killed them with a 12-gauge shotgun. The family lived off the land. They sowed crops for consumption, planted trees to extract wood. They also had some cattle and horses. 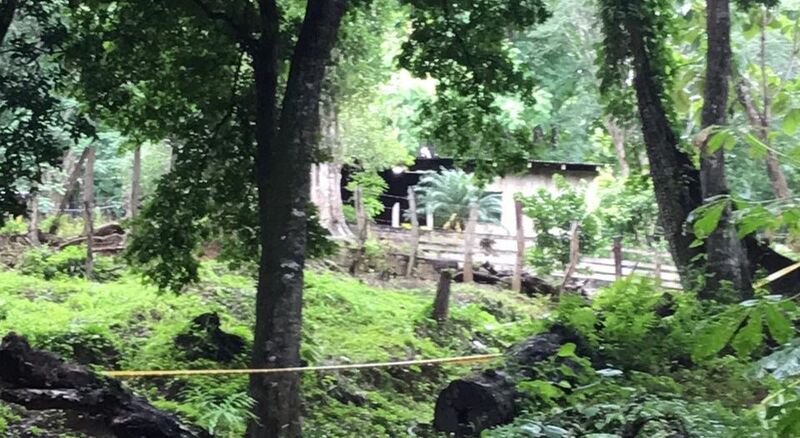 The small rancho is accessible only by foot, horse or quadricycle, all methods used by the Fuerza Publica on Saturday to remove the bodies to be taken to the Forensic Medicine Center in Heredia. Police vehicles were a two-hour walk from the scene of the massacre. 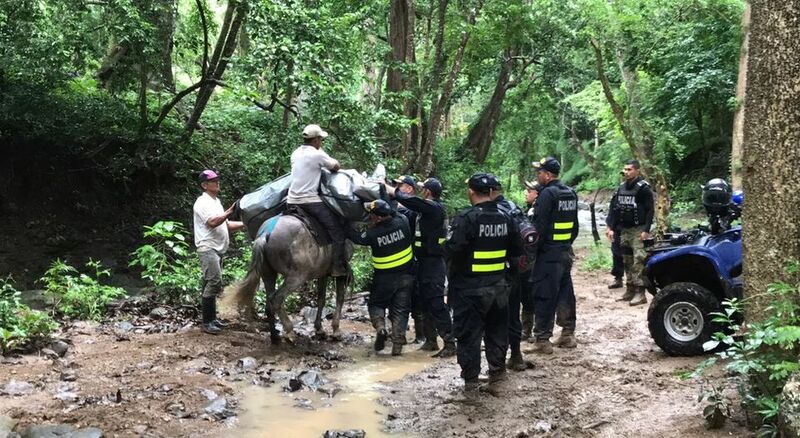 The images on the evening television news were impacting: a group of police officials carrying a body bag through a muddy trail, a body bag draped over a horse as the rider made his way through the wood, and a body bag strapped to the back of a quadricycle weaving through the rocks of a stream. 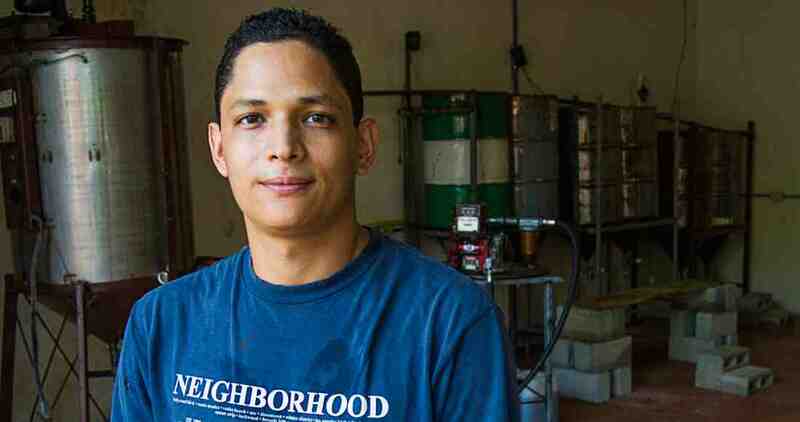 Mario Bonilla, nephew of the elderly couple told the Guana/Noticias his uncle and aunt did not hesitate to help people, despite their economic limitations. He also described them as religious, “people who did not hurt anyone.” Bonilla. With notes from La Nacion, Telenoticias, Guana/Noticias, the OIJ. Next articleFaith Moves Mountains: The ‘Romeria’ (Walk To Cartago) Is On!